For Free Consultation, Call Now! 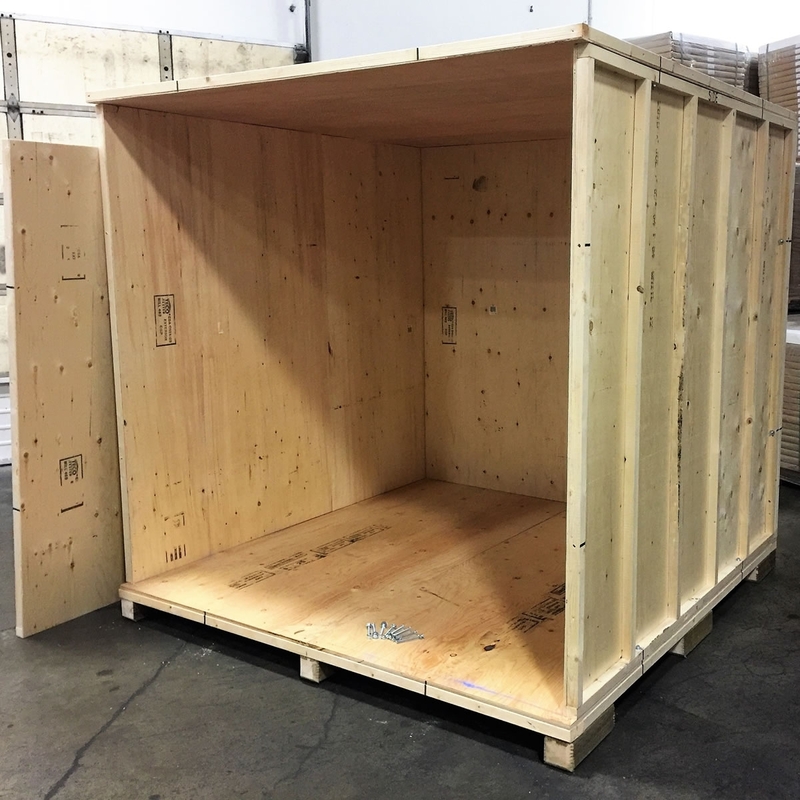 Used Storage Vaults provides a medium for moving and storage companies (and others) to buy and sell used wooden storage vaults. The vaults are used most often by moving and storage companies to store household goods. Most of the vaults brokered are 5'x7'x7' (or similar size) and Klimp together. Klimps are metal steel clamps that hold the vaults together. Typically used vaults in good condition sell for $70-$105 depending upon quality of construction, age, condition, and location. Used Storage Vaults will try and match buyers and sellers in close proximity to keep transportation costs to a minimum. And buyers are provided with pictures of the vaults prior to inspection and purchase. Used Storage Vaults, your one resource for buying and selling wooden vaults or portable storage containers. © Copyright 2019 Used Storage Vaults. All rights reserved.